JoomlaDay Italy has been organized in such a gorgeous and elegant city - Turin in Italy. The event lasted for only one day (27 October 2018) with so many interesting topics from our beloved Joomla! lovers and experts. Once again in this year, we are proud to be a Silver sponsor for this event of Italian Joomla lovers (followed by JoomlaDay Brazil 2018). We must say a sincere thank to Mr. Luca Marzo, Secretary of Joomla, an enthusiastic representative of the organization team who has supported us a lot to complete the sponsorship and promote our brand throughout the JoomlaDay event. Contributing to Joomla as a non-dev: You do not need to be a developer to contribute to the Joomla! Project. Improve Joomla's performance with a case study: get a performing Joomla site using free tools. SEO Workshop for Joomla: know about SEO, how to apply them on a site so that it is visible and positioned on the main search engines. Social Selling: The value of the relationship in sales! : Using social networks can be a growth driver for your business. Another story! 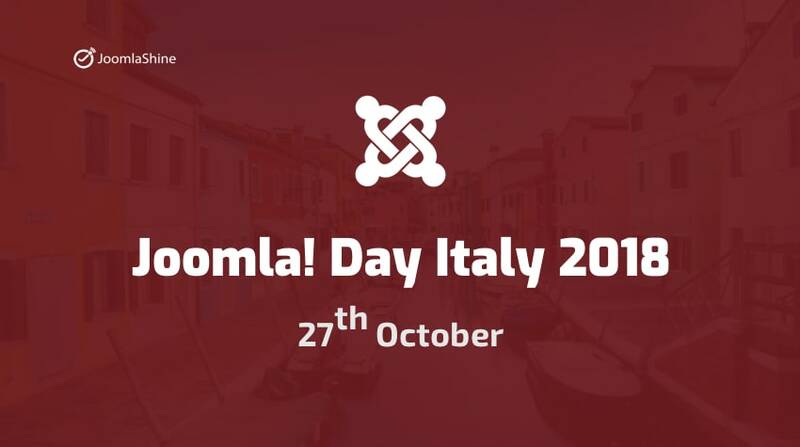 The promotion campaign named “Happy JoomlaDay Italy 2018” is our online event with the aims of raising funds to support the organization team. All the templates, extensions and packages were discounted 25% to attract our customers; then we spent €800 of the total revenue to sponsor the event. 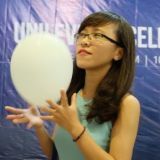 What will we do to support Joomla! community and join hands to develop next Joomla! generations? Let's follow our website to receive good deals and gifts. Thank you.